Is there a better alternative to BitTorrent Live? Is BitTorrent Live really the best app in Entertainment category? Will BitTorrent Live work good on macOS 10.13.4? 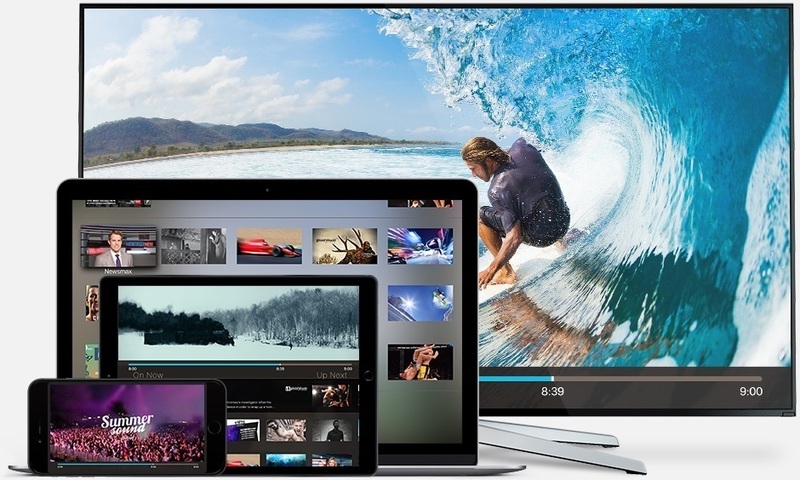 BitTorrent Live is a streaming-video platform with channels that span news, sports, music, tech, and youth culture.